Do you suffer from dry or cracked feet? Would you want to star in a TV advert for Flexitol? 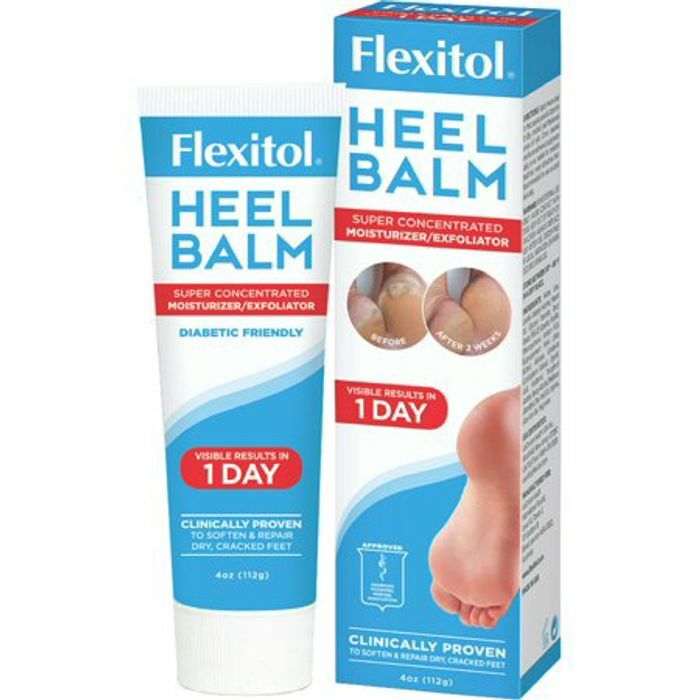 If you’re answering yes to any of these, then we’d like to invite you to apply for our latest product test for Flexitol Heel Balm. We have only 1000 products available so the quicker you apply, the better your chances are of being selected to participate. To apply head over to Home Testers Club now by following the link. if you are a member just register your interest. New members will need to register first. This is bound to go quick. So go,go, go!! have signed up for this one - I can see myself as a tv star - after all my neigbour is!!!! Thank you so much for sharing this. I will apply now Sad they dont email when a new testing opportunity is available but hats off to people who share it with us here so we do not miss out thanks a bunch! Thats ok, glad it’s of interest to you. This offer was sent to me by email. Had email yesterday about it and then uploaded for others as soon as I had applied.